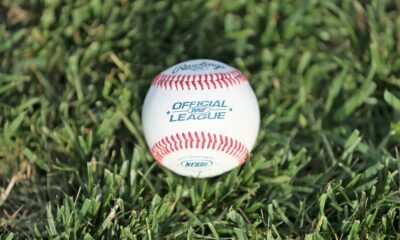 The name of baseball in the 14th Region All A Classic is spelled H-A-Z-A-R-D. 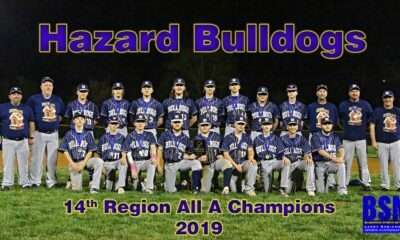 The Bulldogs have won the All A Regional title each year it has been contested, save one, and on Friday Night they were going to lucky number 13. Facing the Bulldogs were the Breathitt Bobcats, fresh off a courageous semi-final 11-6 defeat of Knott Central. The veteran Bulldogs started fast against Bobcat starter Tyson Gross, scoring five earned in the bottom of the 1st and knocking Gross out without recording an out. Gross was relieved by 8th grader Andrew Combs who went on to pitch four complete. 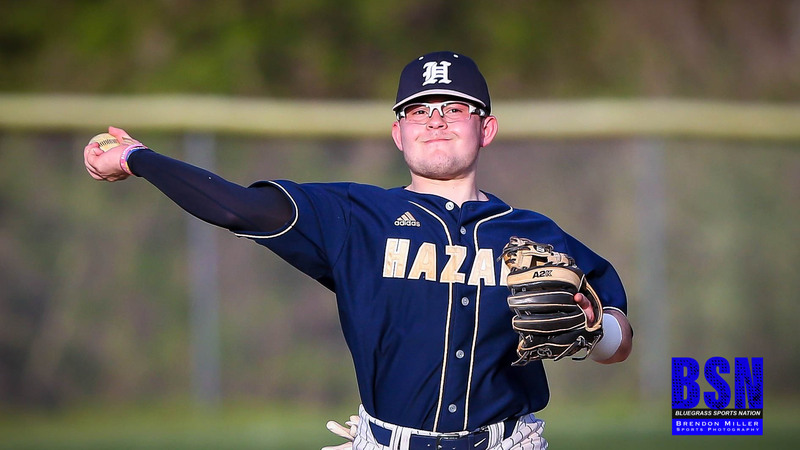 Hazard added two in the bottom of the 5th and an additional run in the bottom of the sixth for their total of eight. Breathitt scored its only run in the 2nd on a home run by Lane Weddle. 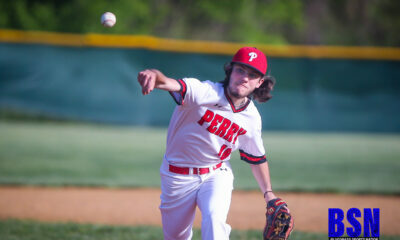 Hazard ace, Jarrett Napier pitched 4.1 innings giving up six hits and the one run for the win. Bailey Blair pitched the final 2.2. Hazard will now advance to the Super Regional and face 13th Region Champ Williamsburg in Williamsburg on a TBD date. The winner advances to the All A Classic State Tourney in Owensboro on April 27th.